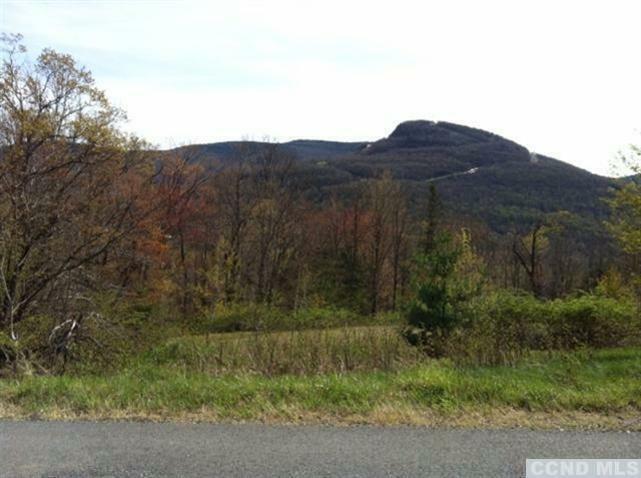 Beautiful lot with extensive views of Hunter Mountain and surrounding mountains. 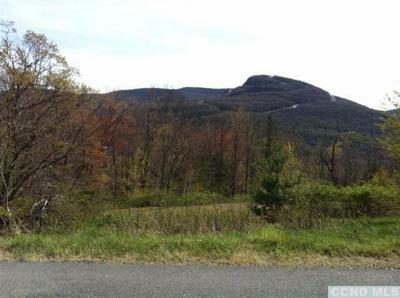 This prime piece of real estate has sunlight all year round, and is a perfect spot for solar power. One of the few gems left with municipal sewer, and electric and cable underground. 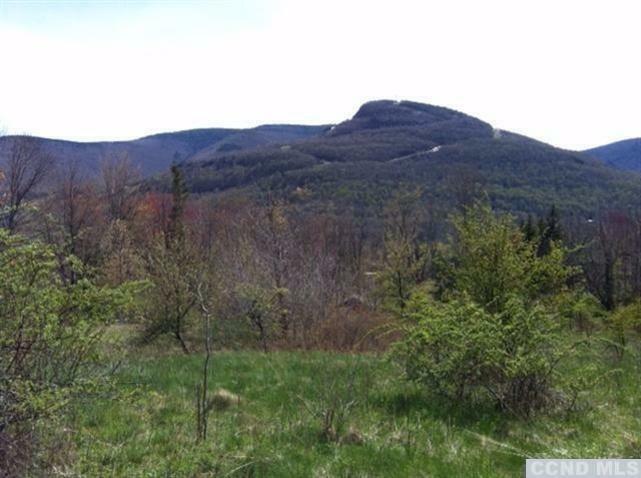 Come see these gorgeous unobstructed views of Hunter Mountain!